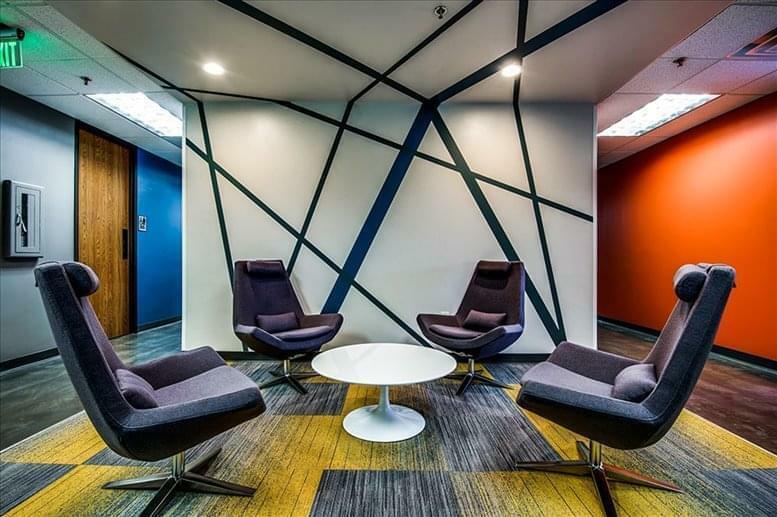 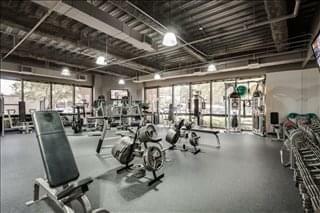 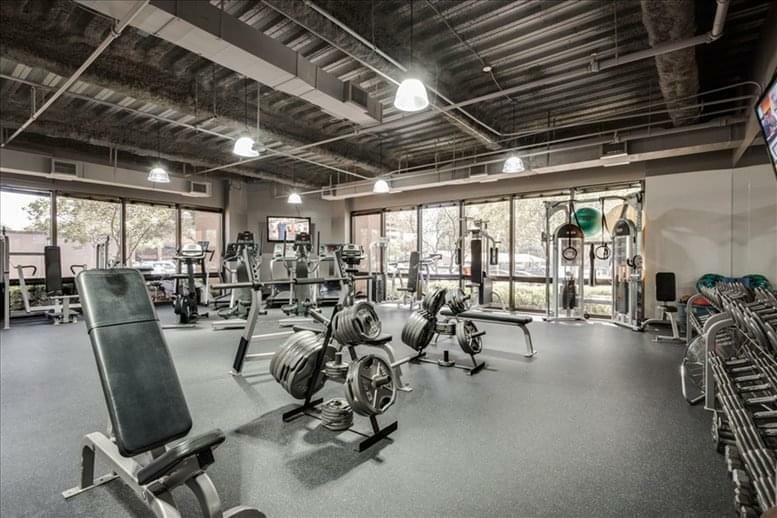 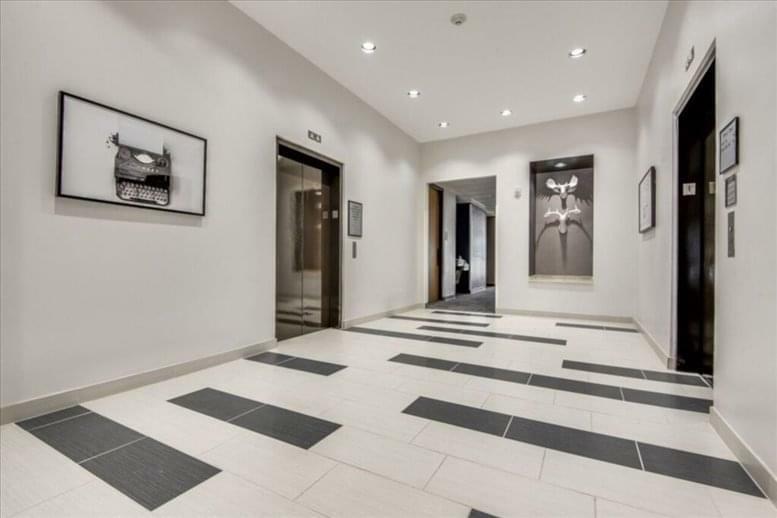 Heavily landscaped professional campus setting with fiber service to the building, a health club on campus, available security, on-site leasing, management, and maintenance. Several building conference rooms are available at no charge to tenants. 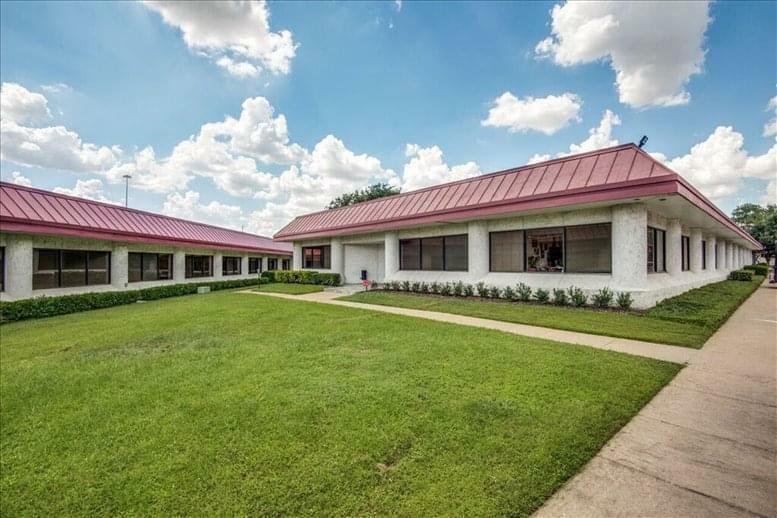 A Luby' s Cafeteria is located at the property for convenience along with many other eateries within minutes of the campus. 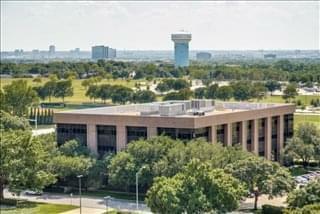 15 minutes from DFW Airport or Love Field, and the DART bus service runs throughout the campus. 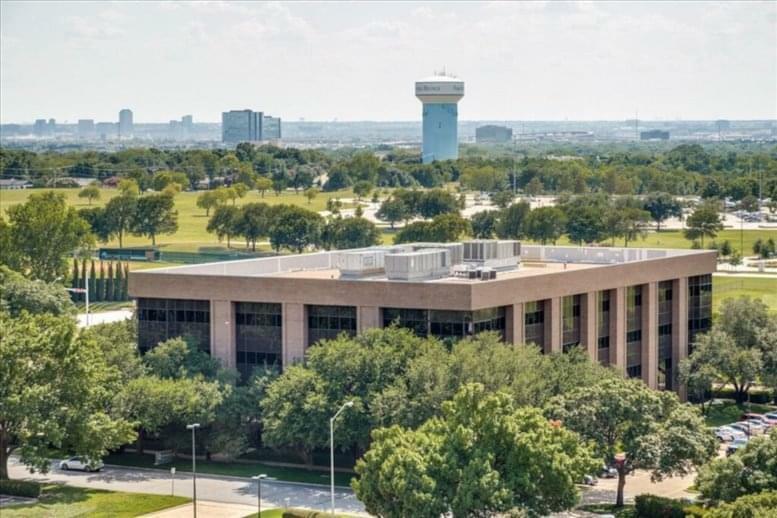 Dallas Galleria Shopping Center Starbucks Grand Lux Café The Grill on the Alley Westin Galleria Hotel Del Frisco's Double Eagle Steak House LA Fitness Target Barnes and Noble. 3 mid-rise office buildings located near a spring-fed lake surrounded by multiple seating areas, beautiful landscaping, and a walking trail. 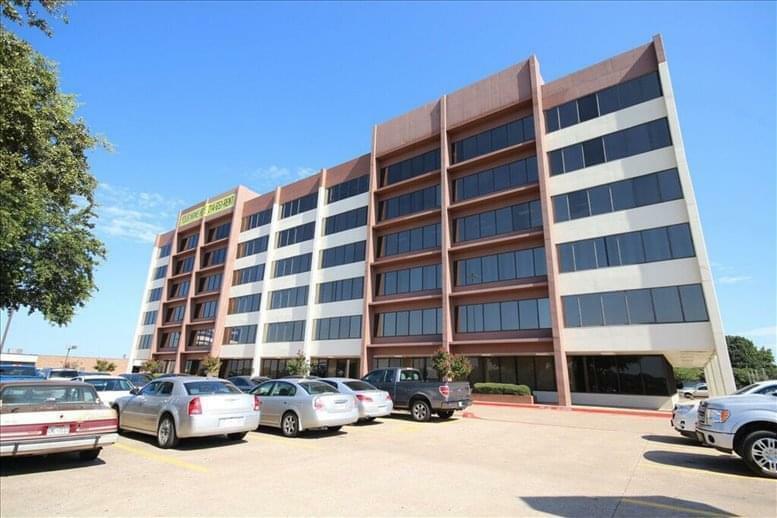 The property features a 4:1,000 tenant parking allotment. 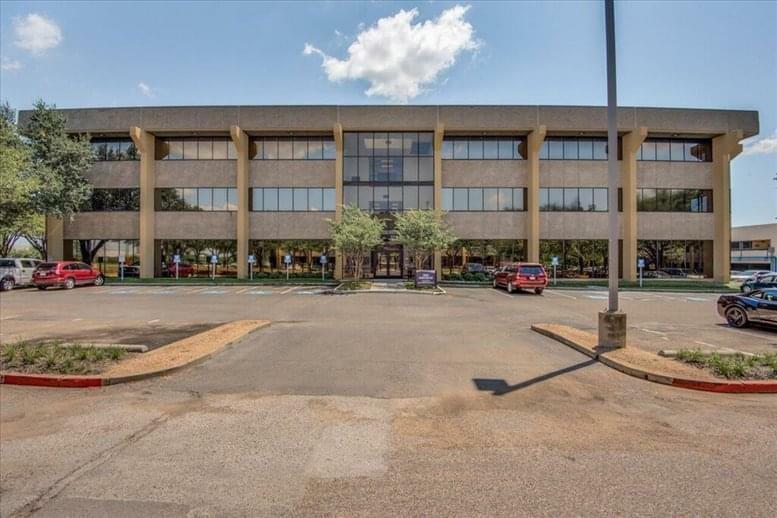 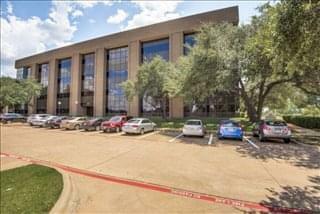 This office space on 4001 McEwen Road, Farmers Branch, Dallas is available immediately. Details and prices are available by calling 1-877-693-6433 or by submitting the inquiry form.